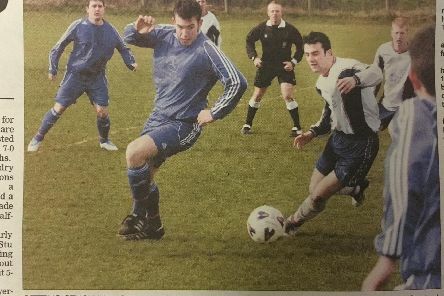 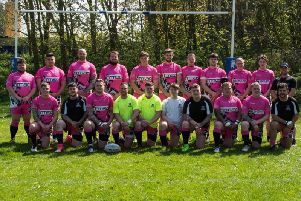 This week we cast the clock back to 2007 to check out the Scarborough sporting pictures. 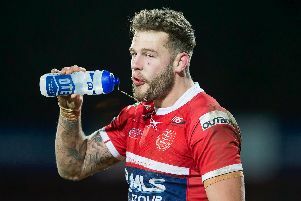 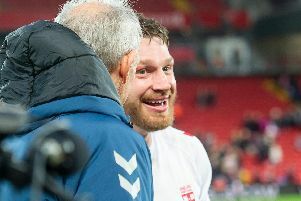 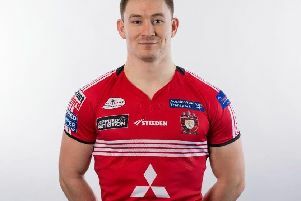 Scarborough-born Kriss Brining has been snapped up quickly after his recent departure from Super League outfit Salford Red Devils. 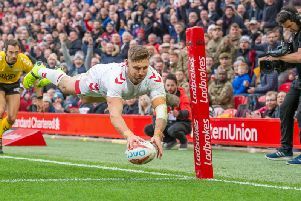 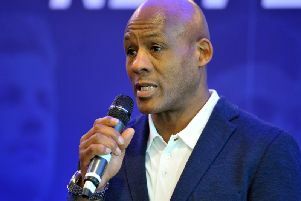 We have compiled a number of sporting pictures from this week in sport through the years. 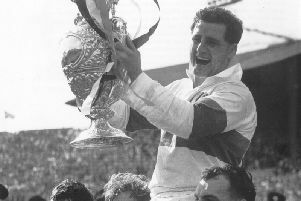 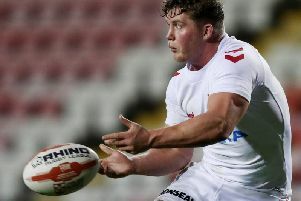 Scarborough's Kriss Brining could be on his way back to his former club York City Knights. 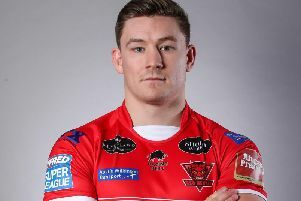 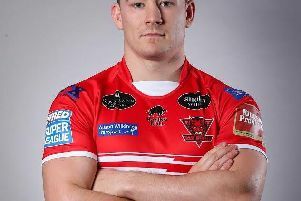 Scarborough-born Kriss Brining has left Betfred Super League club Salford Red Devils. 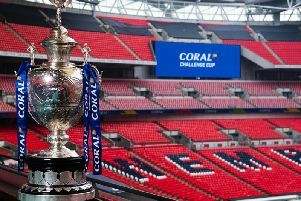 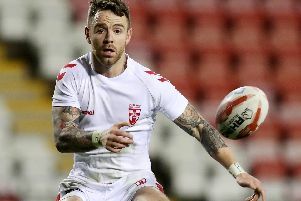 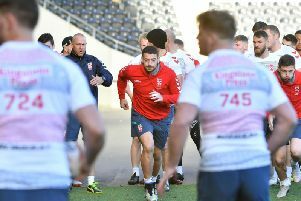 England head coach Wayne Bennett has included Leeds Rhinos’ Richie Myler and Sam Tomkins in his 19-man squad for the first Test with New Zealand - but left out Stefan Ratchford and a trio of Yorkshire-based players. 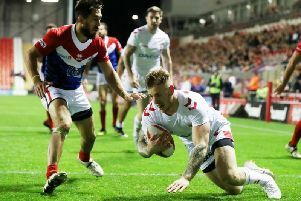 AS INTERNATIONAL debuts go, the England bow of Wakefield Trinity’s Tom Johnstone could not really have gone any better.